customers rely on our expertise to solve the toughest problems. 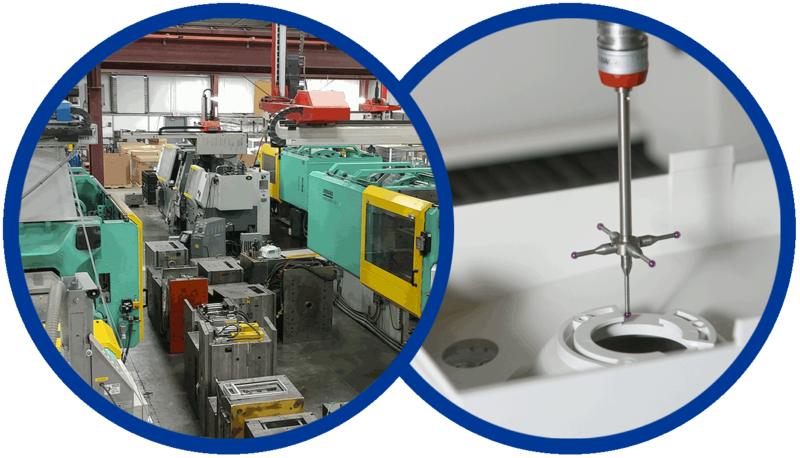 Provide high-quality, technically-demanding molded parts supported by exemplary customer service. to produce the most complex parts, but it is our extensive knowledge, understanding of the needs of our customers and dedication to superior service that sets us apart. We partner with our customer throughout the process from design to delivery, and we are committed to the highest level of service.